Mr. Men and Little Miss?Get ready for the second invasion of Little Miss and Little Mr. Men! That's right - those zany, pint-sized characters are back. 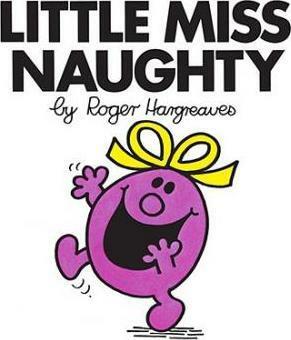 Easy enough for young readers and witty enough for adults!Little Miss Naughty terrorizes the neighborhood until she meets her match -- Mr. Impossible! Back to the Mr. Men & Little Miss microsite. Imprint Price Stern Sloan Publishers Inc.,U.S. The late Roger Hargreaves created the Mr. Men series for his son, Adam, who currently oversees the estate and creates illustrations for new Mr. Men books.